Hartlepool United have sacked long-serving player-turned coach Sam Collins. Manager Dave Jones has thanked Collins - who has been caretaker boss on three occasions - for his service to the club but says League Two Pools are looking to move in a new direction. Jones said: We’re changing the culture and the ethos here and when that happens sometimes there are casualties, sadly. "The club is now heading in a different direction and we have to make decisions – no matter how tough they are - that we think are right for the future. "Sam leaves with our very best wishes for the future and our thanks for his near decade of service to the club, on and off the pitch." 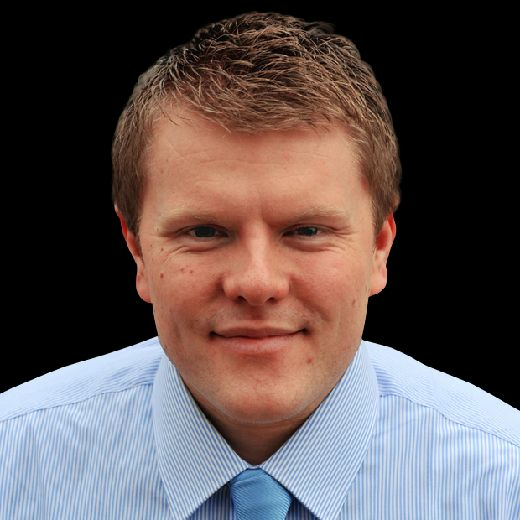 Collins has left the club with immediate effect. The 39-year-old joined Pools as a player back in January 2008 with the no-nonsense centre-back going on to make 269 appearances for the club, many of them as captain. Collins took his first steps into coaching under former manager Colin Cooper back in 2013-14 before he stepped up to the assistant manager role under Ronnie Moore during the Great Escape campaign. 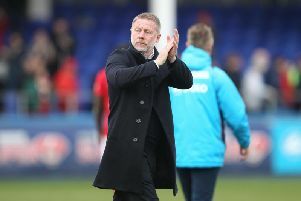 Collins, caretaker boss on three occasions, remained a part of the coaching set-up when Craig Hignett arrived in February 2016 when he was assigned to look after the Club’s Under-21 group. A club statement added: "Everyone at the Club would like to thank him for his loyal service to Hartlepool United and wish him every success in the future."